Published Thursday, February 19, 2009 by MB. We have some great Indie Christian Music for you today on Build the Church. Today hear the sounds of The 71's, Devon Williams, Charlie Ti Wanditi and Millennial. 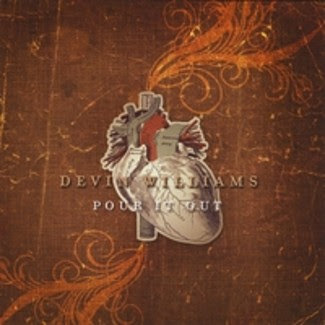 Click here to find Devon Williams' new album "Pour it Out". Go to Devon Williams' website by clicking here. Find Devon Williams in myspace by going here. Be Devon's friend in Facebook by clicking here. Hear Millennial on the Podsafe Music Network. Find Millennial in myspace by going here. Go to Charlie Ti Wanditi's website by clicking here. Find Charlie Ti Wanditi in myspace by going here. Go to The 71's website by clicking here. Find The 71's in myspace by going here. Be The 71's friend in Facebook by clicking here. Build the Church 359 VideoCast - BBS Lounge "Deeper Life in You"
Published Monday, February 16, 2009 by MB. Find BBS Lounge in myspace by going here. Build the Church 358 - All New Artist Episode! Published Wednesday, February 04, 2009 by MB. Today on Build the Church we are going to feature all new, never played before on Build the Church artists! Yes, that is right, all first timers. So today you have a chance to find some great new Indie Christian music! Hear the sounds of The Gibsons, Chris and Conrad, Desmond Pringle and The Rise!! 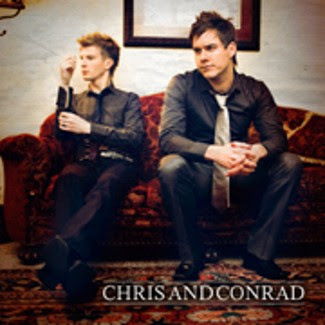 Get Chris and Conrad's myspace to "pre-order" their album. Go to Chris and Conrad's website by clicking here. Be friends with Chris and Conrad in Facebook by going here. Check out VSR Music by clicking here. Find Desmond Pringle in myspace by going here. Hear Desmond Pringe on the Podsafe Music Network. Get "Hope is Free" by Desmond Pringle by clicking here. Buy Desmond's album on CD Baby here. Find The Gibsons in myspace by going here. Go to The Gibsons' website by clicking here. Find The Rise in myspace by going here. Go to The Rise's website by clicking here. Published Tuesday, February 03, 2009 by MB. Today we have a very very special episode. 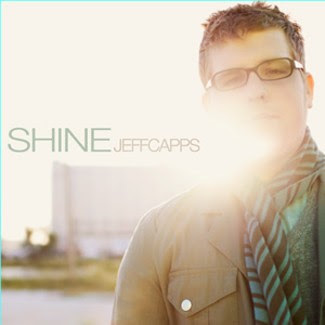 Today we feature the music of one of the most talented musicians and worship leaders I know, Jeff Capps. Hear a couple new and a couple old songs and find out how to get his brand new EP! Click here to go to Jeff Capps' website. Find Jeff Capps in myspace by clicking here. Be Jeff's friend in Facebook by going here. Buy Jeff Capps' music on iTunes here. Click below and get Jeff Capps music for free! !